can do more, for you. 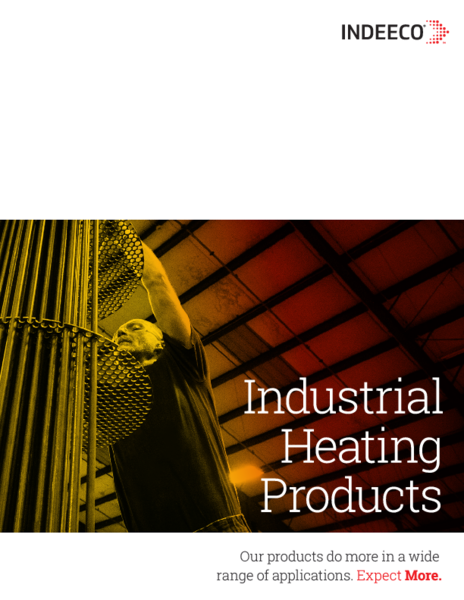 We offer a broad range of products and manufacturer custom products to meet your needs. Meet Greg. Greg recently switched to Indeeco and is happy to describe his experience working with us. 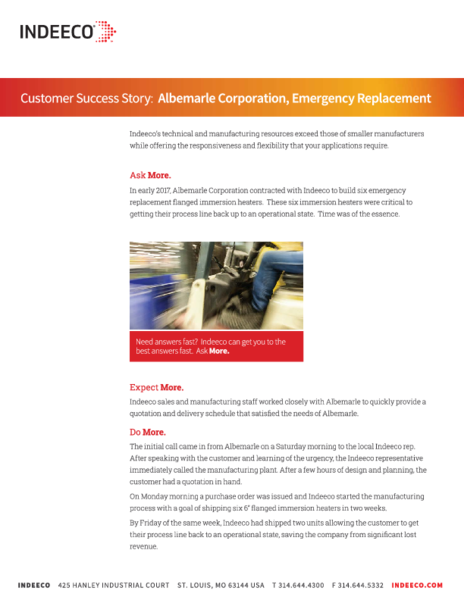 Albemarle Corporation was in situation where they were forced to shut down a line. See what Indeeco did to get them back up and running in a short amount of time, saving significant lost revenue. We've been around since 1929, since then we've been engaging with customers to provide them with solutions to do incredible things.